Arc Culinary provides top-quality, competitively priced catering services for a variety of occasions, including: weddings, cocktail parties, business lunches, bar/bat mitzvahs, quinces and more. It is our pleasure to create a unique menu, tailored perfectly to your taste, budget and event. When you hire Arc Culinary, you not only receive impeccable service and restaurant-quality cuisine, you know that your business is benefiting an incredibly worthy cause. 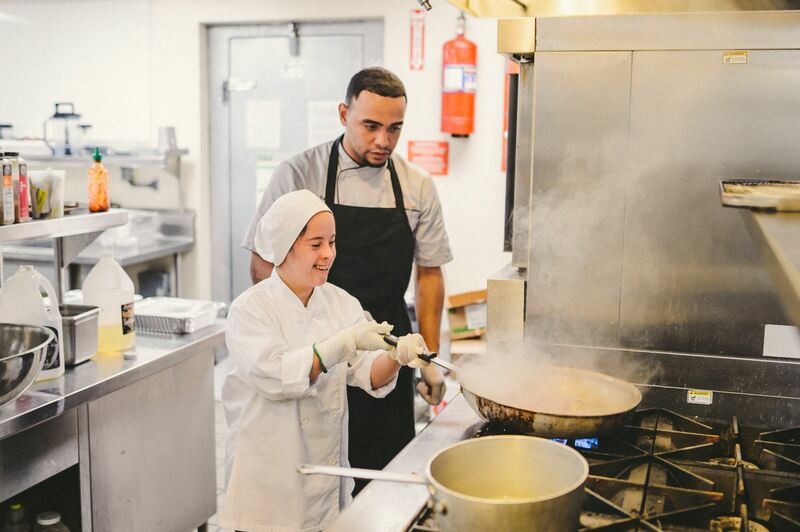 As one of Arc Broward’s social enterprises, the revenue generated through our catering business goes directly to support the culinary institute’s job placement program, helping students with disabilities and other life challenges transform their lives and build new futures. Our nonprofit catering program creates outstanding culinary experiences while providing real-world job training for students of the Arc Educates Entry Level Culinary Arts Certificate Program. These programs serve as a valuable hands-on training opportunity for our students. 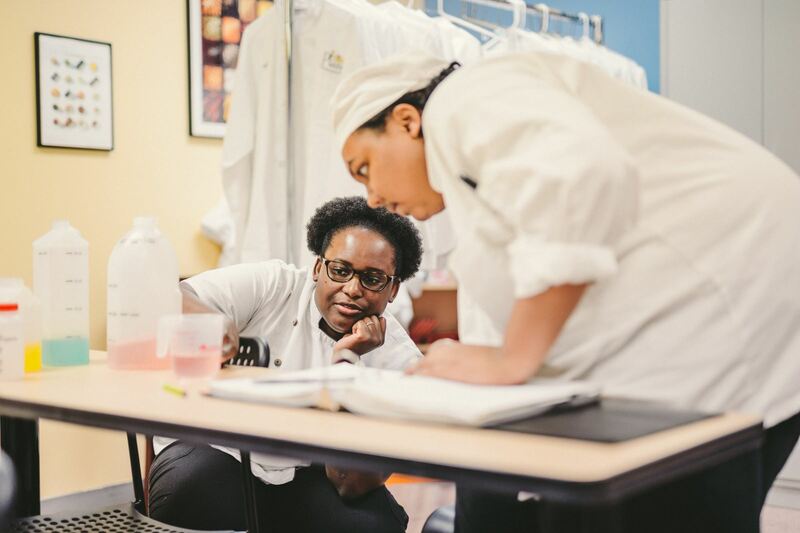 Under the supervision of our skilled chef instructors, the Arc Educates Entry Level Culinary Arts students learn and hone their new skills as they prepare both the childcare and facility meals. This working classroom offers our students a chance to gain proficiency and confidence in the kitchen, while also learning about nutritional guidelines (USDA and CACFP), safe food practices, and meal planning. For more information about the Entry Level Culinary Arts Certificate Program, please visit our Arc Educates Website by clicking here. Arc Broward is an Internal Revenue Code Section 501(c)(3) exempt organization. For additional information or documentation concerning certain HIPAA policies, IRS tax exemption, IRS Form 990 filings, State of Florida Charitable Solicitation, CARF accreditation or other similar items, please call our main office at (954) 746-9400 and the receptionist will direct you to the most appropriate person to help you.